What a great group of athletes! 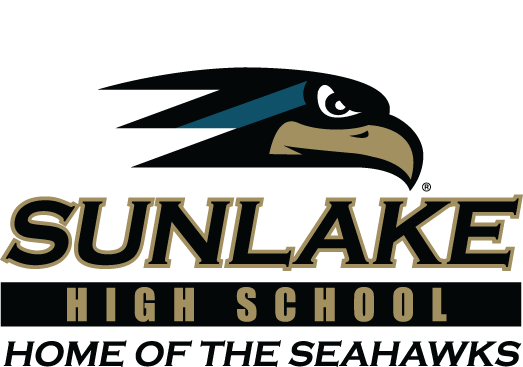 It’s great to be a Sunlake Seahawk! In this post you will find a waiting list for those wishing to purchase a 2019 SLHS Yearbook. This waiting list does not guarantee you a yearbook. Leftover inventory will be sold to those on this list as first priority. Once the yearbook shipment is on campus, an announcement will be made along with an email sent giving those on this list a window of opportunity to pick up their yearbook. Once the window closes, yearbooks will be sold on a first come first serve basis. Current cost of yearbooks are $100. Current sophomores and juniors that plan on taking summer dual enrollment course(s) need to complete their dynamic forms before Monday, April 22nd. 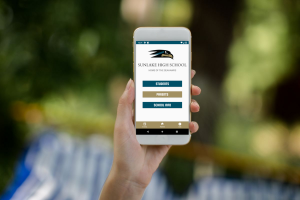 Additional information can be found on the dual enrollment page on Sunlake’s website under the “Guidance” tab. Elections for next year's student council are coming up! If you are interested in running for office, pick up an application in Ms. Camper's room 3-167. Applications are due April 15th and voting will start on April 23rd. Important Prom and Grad Bash Ticket Information! !